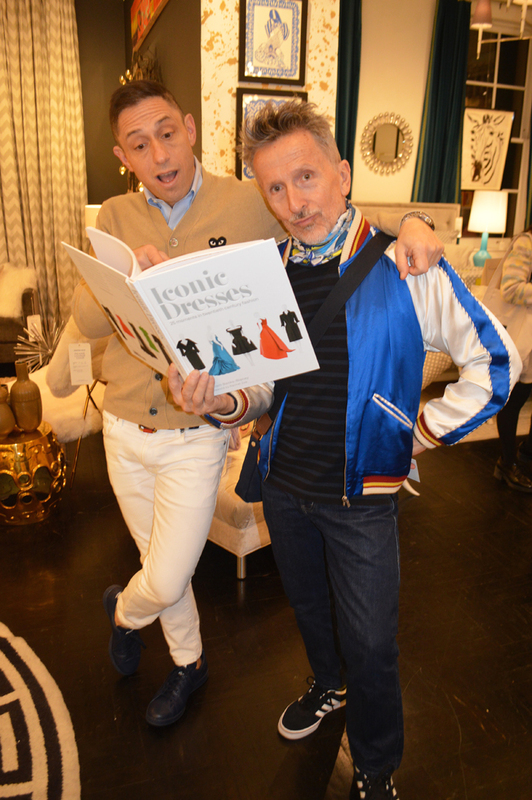 I had the absolute pleasure of attending William Banks-Blaney’s launch party for his new book: Iconic Dresses: 25 Moments in Twentieth-century Fashion. 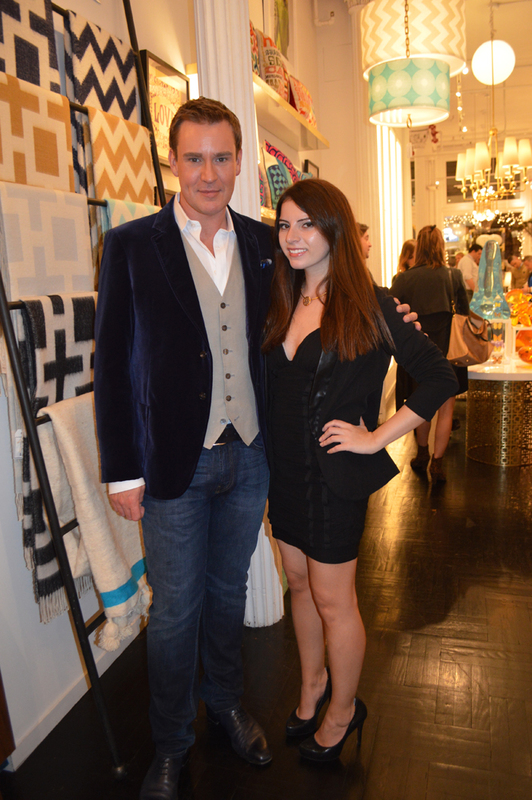 The event was held at the Jonathan Adler store in Soho. 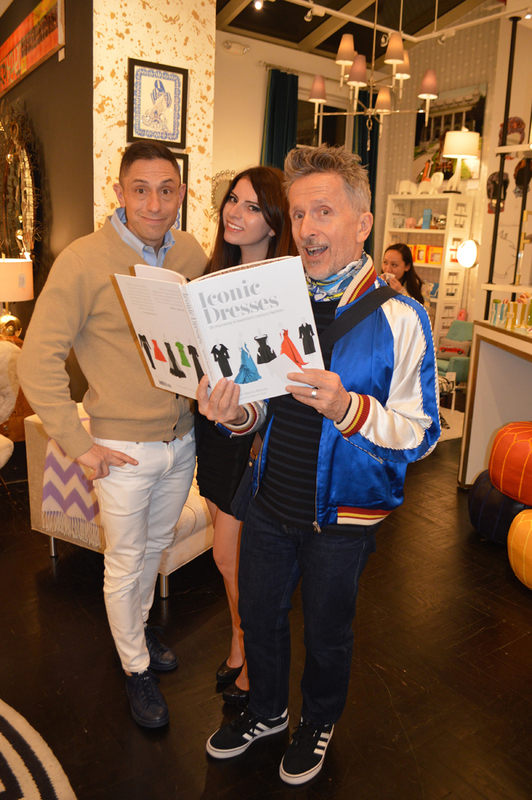 Who better to help celebrate such a fashion icon than Jonathan Adler and Simon Doonan?! I was so excited to join both of these legends in honor of William’s historic new book. In this book, through his selection and description of 25 iconic vintage dresses, William Banks-Blaney tells the history of twentieth-century couture, the fashion designers who created the dresses and the women who wore them. It threads together what was happening socially, culturally, politically at the time and how it influenced designers including Fortuny, Chanel, Dior, Courreges, and Halston. 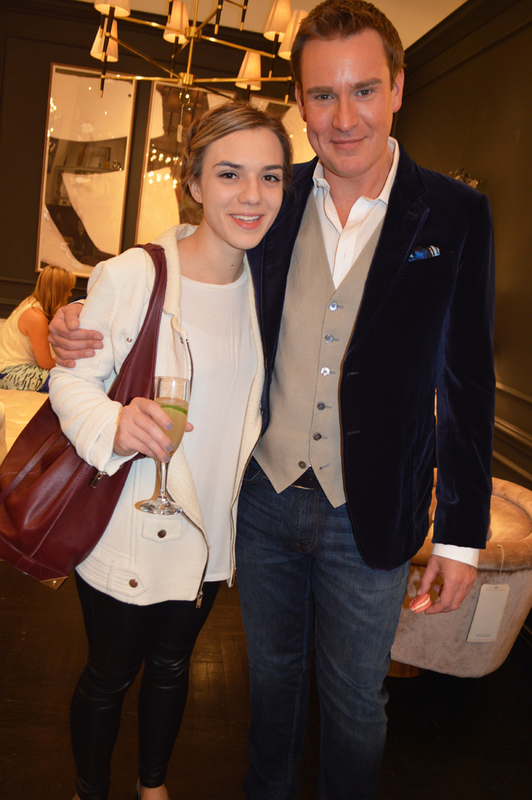 My favorite moment was of course meeting William Banks-Blaney in person. Crowned the King of Vintage by Vogue, William has been featured by both CNBC and ‘The Rachel Zoe Project’ in the US and ‘This Old Thing’ in the UK. He has spoken at the Vogue Festival and the Victoria and Albert Museum and regularly guest lectures at the Condé Nast College of Fashion in London. 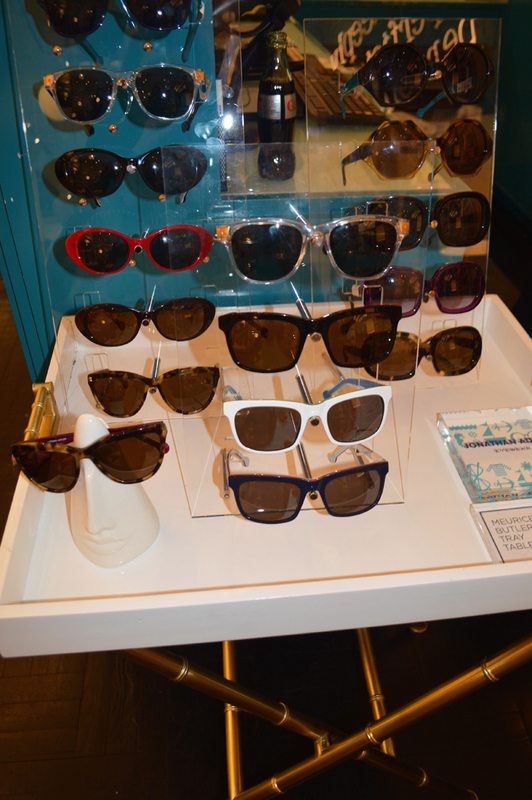 In addition to being a published author, William is also the founder of WilliamVintage which he founded in 2009 because he felt there was a gap in the market for an edited, exacting source of the World's best vintage clothing and vintage haute couture. WilliamVintage devotees include Tilda Swinton, Victoria Beckham, Rachel Zoe and Rihanna and all women who want an edited, impeccable offering of vintage clothing perfect for the 21st century wardrobe. 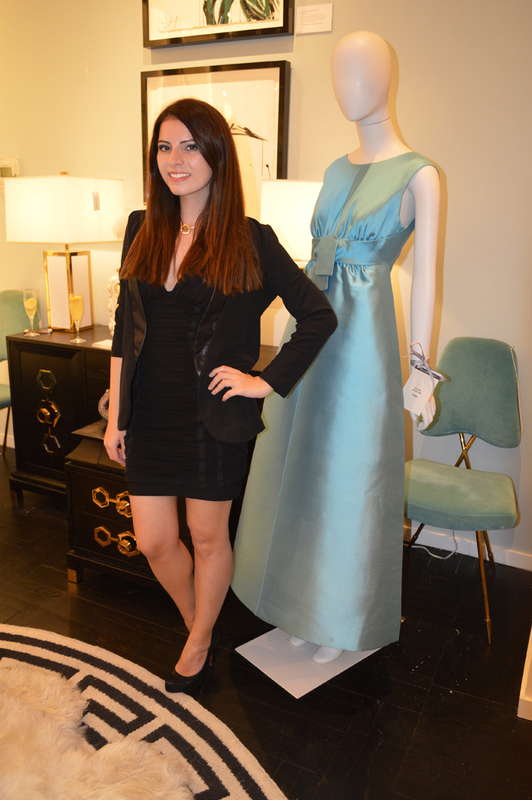 Vintage haute couture dresses were featured around Jonathan Adler’s store. 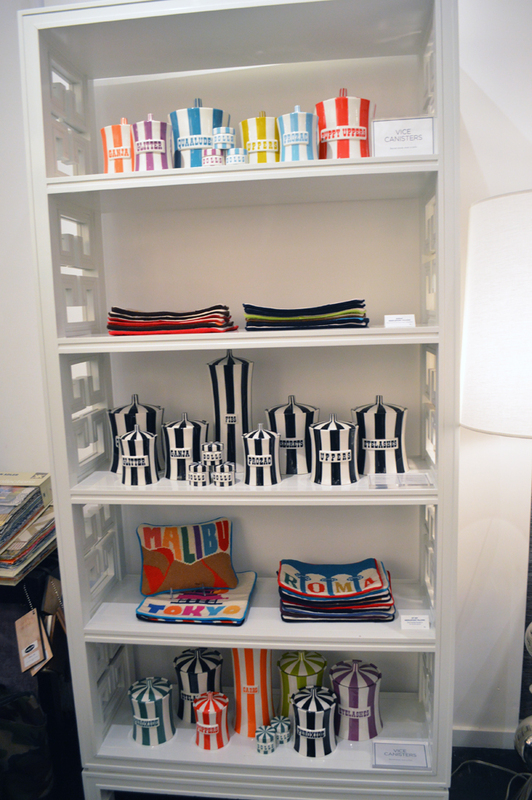 It was so exciting to see these rare, beautiful pieces in person and literally made William’s new book come to life. My friend Michelle came with me to the event and we had the absolute best time meeting so many interesting, worldy people who came out to support William. 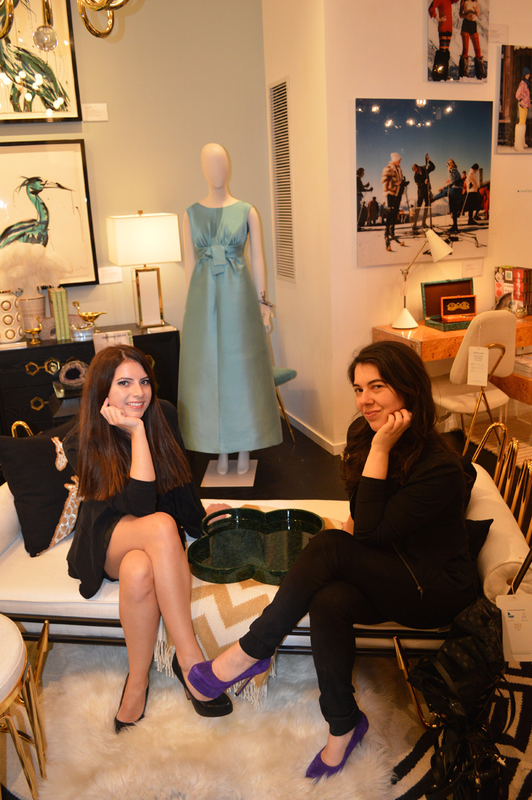 While perusing the store I had a chance to meet Larissa from Jonathan Adler, who ironically knew of me already as her good friend designer Kristin Tyree had dressed me for New York Fashion Week a year ago. What a small world?! Do you remember the amazing dress Kristin had made for me? 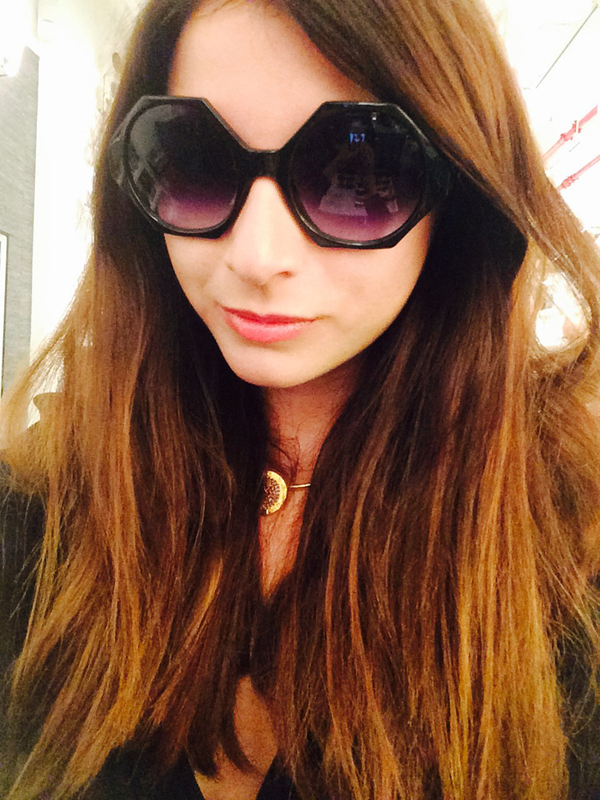 I couldn’t resist trying on Jonathan Adler’s Waikiki Sunglasses! They were such an interesting shape, and I absolutely loved how chic they looked. Note to self: buy these babies for a self Birthday present! Baked by Melissa cupcakes were just the pick me up I needed after such a long day of meetings. 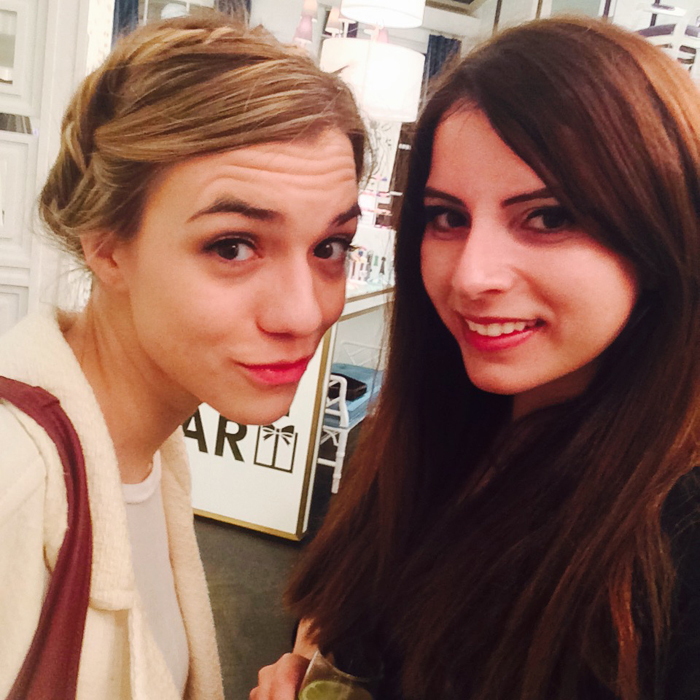 Somehow my day was still not over, as right after I was running to a benefit at the Bowery hotel. See next article! Of course, another one of my favorite desserts were the colorful macaroons! 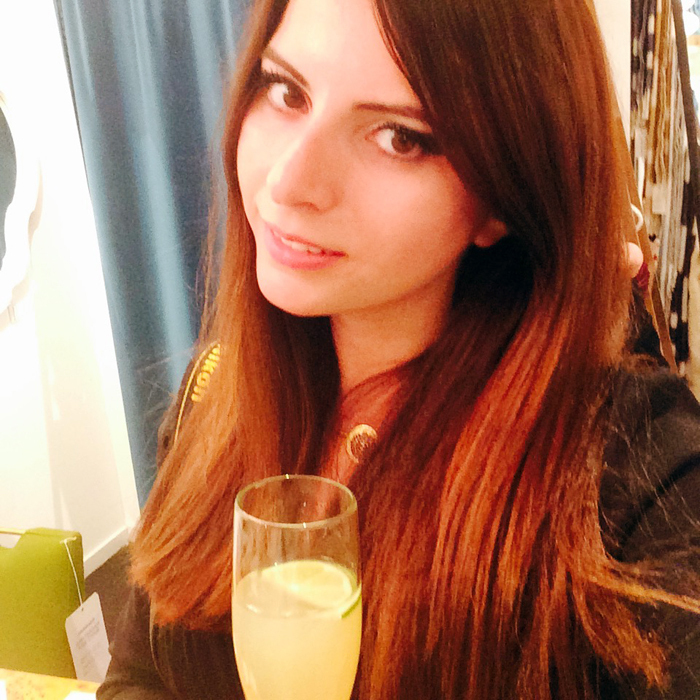 My sweet tooth was certainly having a ball that evening. Thank you so much William Banks-Blaney for having me and signing your incredible book. 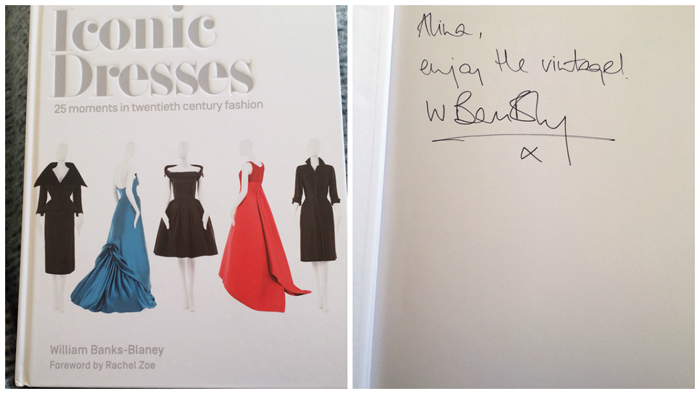 It was such an honor to meet you and have a chance to immerse myself in vintage fashion through your brilliant new book. I literally couldn't put it down this weekend and look forward to re-reading it again.